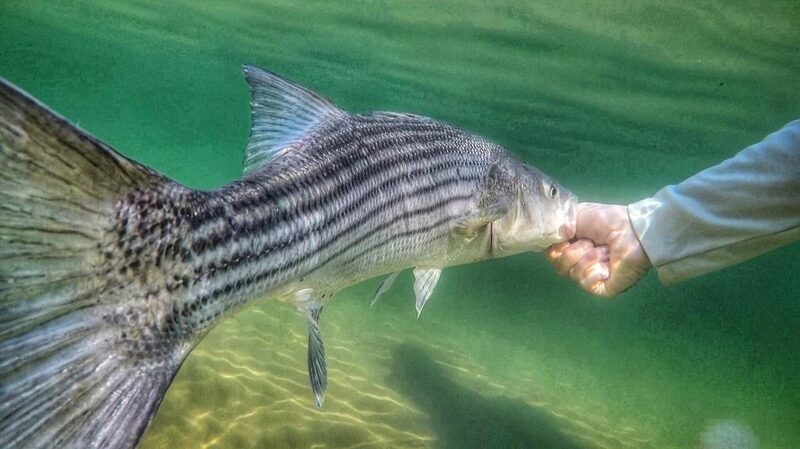 Bozeman, MT – The American Fly Fishing Trade Association and Cheeky Fishing are partnering to award a donation of up to $3,000 to Stripers Forever in coordination with the Cheeky Schoolie Tournament being held this May. Known as the largest, catch and release fly fishing-only tournament in the world, the Cheeky Schoolie Tournament is set to mark its 7th year on May 19th on Cape Cod, MA. With over 400 anglers registered this year from all over the U.S. and internationally, the tournament is already sold out and a waitlist has been created. 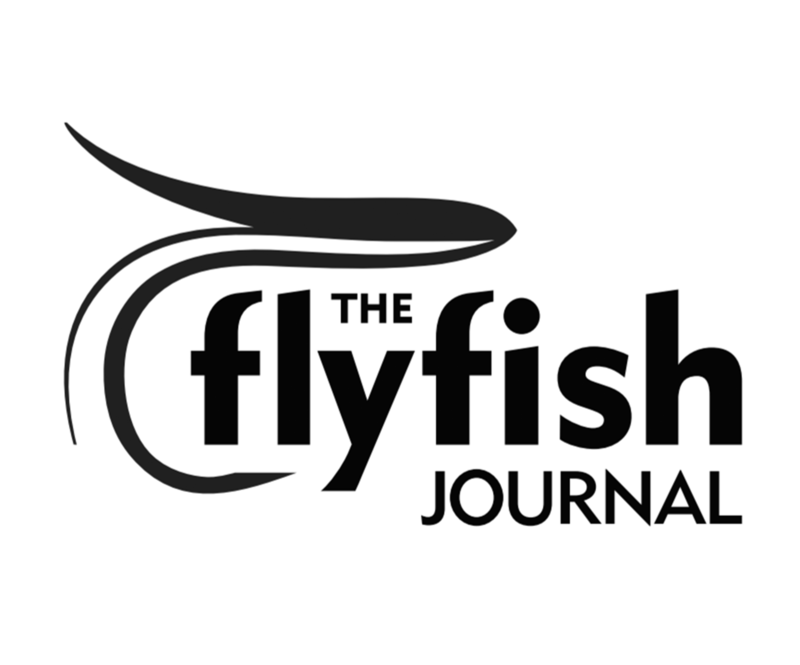 Anglers are only eligible to compete from shore or wading (no watercraft of any sort are allowed), so the tournament is a low-barrier-to-entry, grassroots style event focused on encouraging interest and participation in saltwater fly fishing.